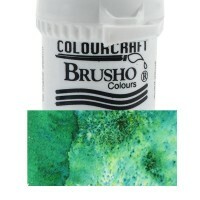 A mix of the most popular colours which are totally intermixable. 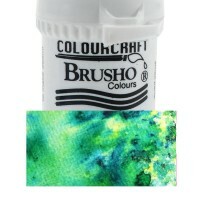 When used individually or together, especially on card, they burst with colour for great background effects. 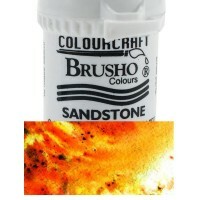 The powders can be mixed with water and are suitable for all porous surfaces. 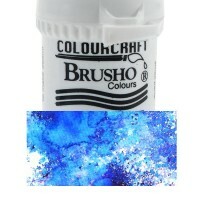 A mix of the most popular colours which are totally intermixable. 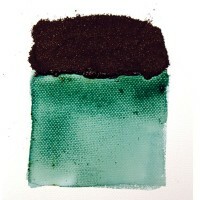 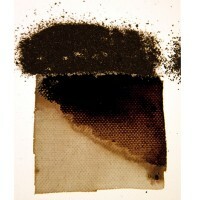 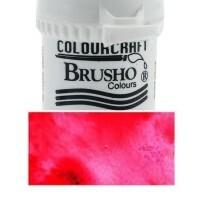 When used individually or together..
A water reactive dry dye stain suitable for fabric and paper. 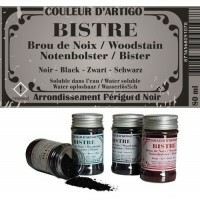 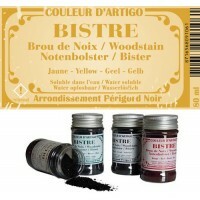 The two-part formulation has 2 differe..
Powertex Bistre Patina is a dark brown water-based patina. 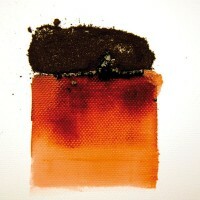 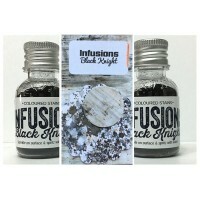 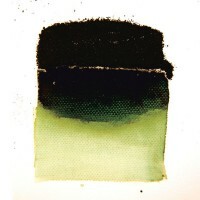 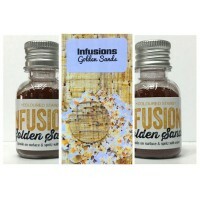 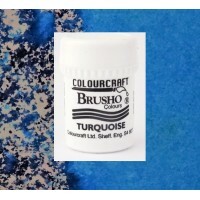 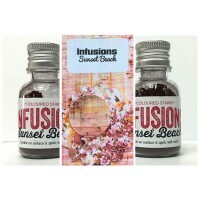 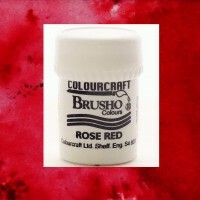 It can be applied to dry surfac..
Water-soluble pigment powder available in varying vintage natural tones. 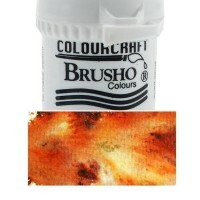 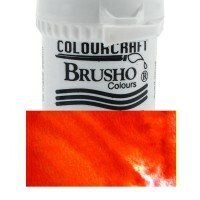 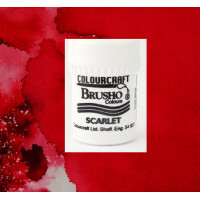 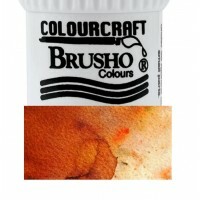 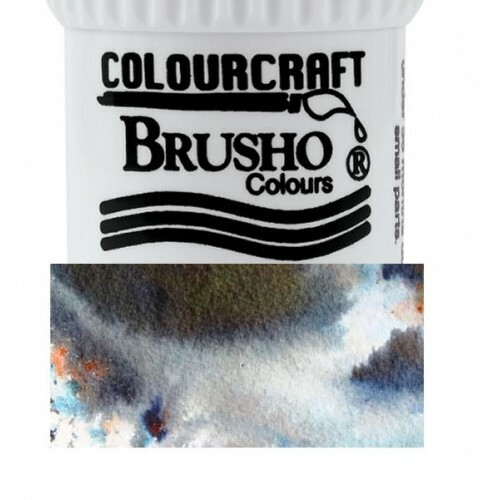 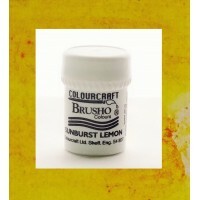 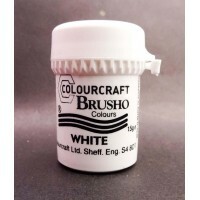 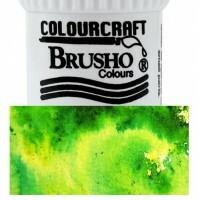 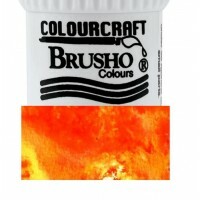 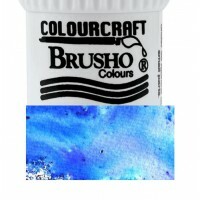 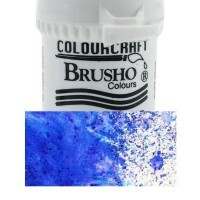 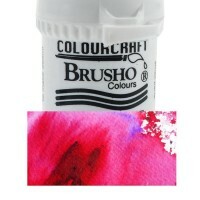 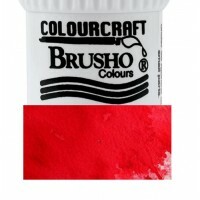 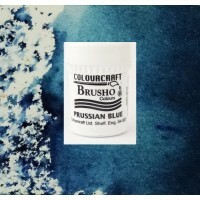 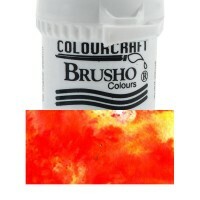 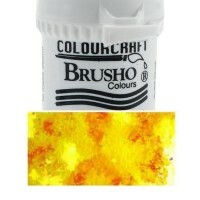 It is widely used fas ..
Brusho Crystal Colour: When used individually or together, especially on card, they burst with colou..
Used individually or together these powders burst with colour when sprayed with water. 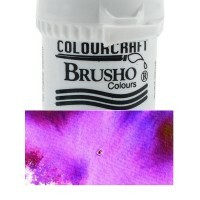 Great fo..
Brusho Colour Crystals. 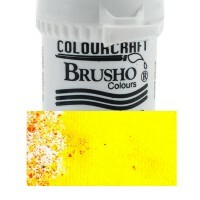 When used individually or together, especially on card, they burst with colo.. 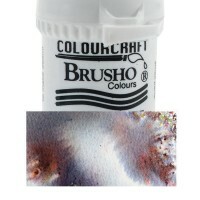 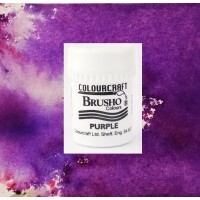 Highly pigmented water-colour crystals, combined with binders specifically formulated to enhance per..
Brusho Colour Crystals. 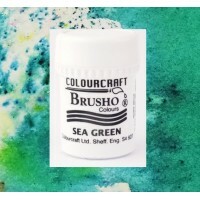 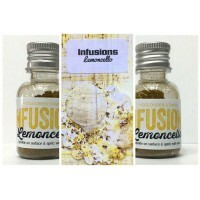 When used individually or together the powders burst with colour f..